In the realm of Hip-Hop, rap artists come and go. Most of the leading rap acts from the 1990’s and early 2000’s are long-forgotten. They pump out some great albums, headline huge concerts, stay relevant for about a decade and then seem to fizzle out due to a number of factors. Let’s rewind to the year 1999, I was in 7th grade. The phrase “Bling Bling” was used by students everywhere at my school and by people all over the country. This phrase stemmed from Cash Money Recordsopens a new window rap artist B.G.opens a new window’s hit rap single "Bling Bling.” Bling was often used to describe diamonds and expensive jewelry. B.G.’s hit song featured a catchy chorus by a young rapper named Lil Wayne. Lil Wayne was in his teens and getting nationwide publicity for the song. He was also heard on his label mate Juvenileopens a new window’s song “Back That Thang Up” which also released in 1999, and seemed to take the Hip-Hop world by storm. From 1999 to 2011 Lil Wayne became a household name in the Hip-Hop community. He had released many hit songs on his way to stardom. Do the names “Go DJ”, “Fireman”, “Lollipop”, “Mrs. Officer”, “A Milli”, and “How to Love” sound familiar to you? Not to mention all the other songs Wayne has been featured on like Destiny's Child's “Soldier”, Fat Joe’s song “Make it Rain”, and DJ Khaled’s hit single “We Takin Over”. Lil Wayne was also an instrumental factor in the artist development of Drake and Nicki Minaj. Both Minaj and Drake signed a record deal with Young Money Entertainmentopens a new window which is the current record label Lil Wayne is signed to. Your browser does not support inline iframes. Visit Bedrock-Young Money(clean). Lil Wayne’s Tha Carter III won a Grammy in 2009 for the “Best Rap Album”. The Grammy award solidified Wayne's place in rap history. 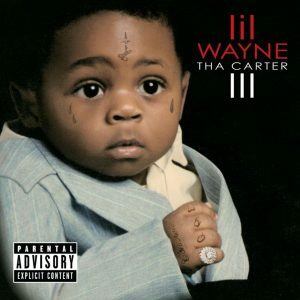 Tha Carter III for me is probably Wayne’s best work to date. It’s a great album from start to finish, with song concepts that are simply amazing, plus great song production from the late Static Majoropens a new window, Kanye West, Cool & Dreopens a new window, Swizz Beatzopens a new window, Bangladeshopens a new window and many more. Below are some of my favorite songs from Tha Carter IIIopens a new window album which you can listen to on our Hoopla service. The last major release we heard from Lil Wayne was Tha Carter IVopens a new window which released in 2011. 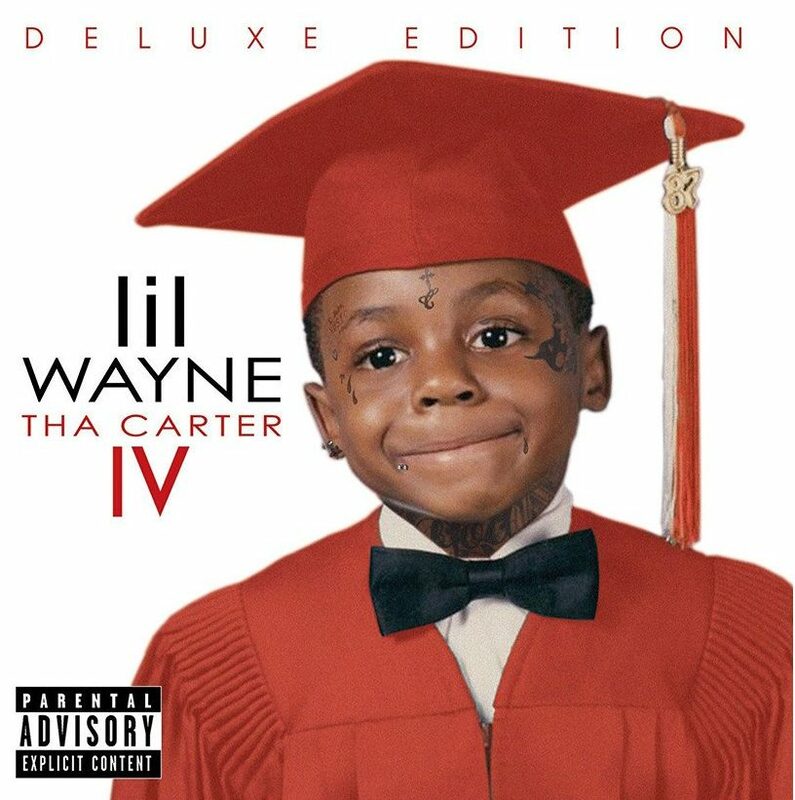 Tha Carter IV had some big singles like “She Will” featuring Drake and “How To Love”. If you enjoy listening to Lil Wayne's music, make sure to stream or download all of Lil Wayne's albumsopens a new window on Hoopla. Since then, the release date for Tha Carter V has been long awaited. It is widely speculated the delayed release of Tha Carter V stems from issues between Lil Wayne and Bryan “Birdman” Williamsopens a new window, co-founder of Cash Money Records. Although the delay, Lil Wayne managed to stay relevant for the past few years racking up more features on songs by other major recording artists. Fast forward to present day, Lil Wayne fans were given some great news! Lil Wayne released Tha Carter V album on Thursday at midnight. As a fan of rap it’s hard to believe that Lil Wayne is still making headlines almost 20 years after his debut. I can’t wait to hear what Lil Wayne brings to the table for Tha Carter V.
Have you had a chance to hear Lil Wayne's new album? Share your thoughts below!